Contact your local Lawmen Supply Company Representative for a quote and to schedule a custom fitting. 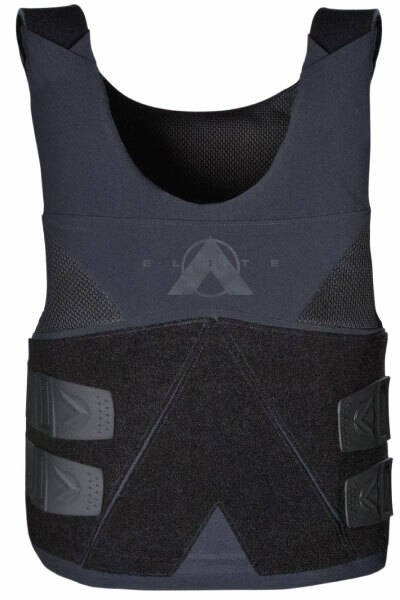 Incorporating the latest advancements in ballistic and Smart Fabric technology, the new Elite concealable body armor system truly outperforms and over delivers in weight, thinness, flexibility and overall performace. 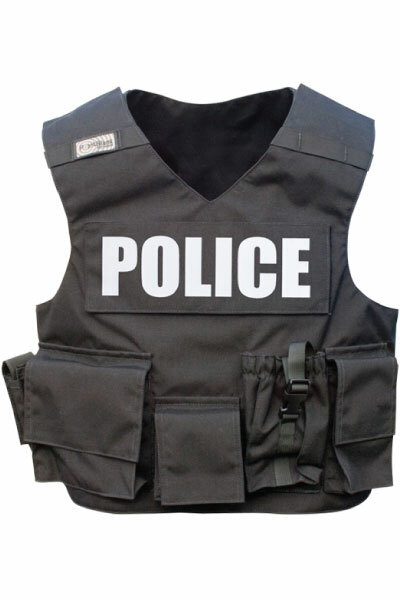 Offered with virtually the lightest weight and highest performing NIJ .06 Level II and IIIA ballistic systems in the market today, the Elite vest provides unparalleled comfort and protection, that is matched by none. 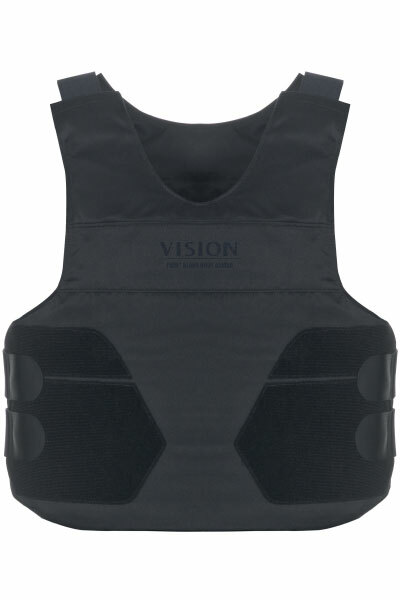 VISION® is hte first total body armor system that integrates high performance ballistic materials with an innovative carrier design, featuring Outlast® Smart Fabric technology inner lining, ThorShield™ Electroshock Weapon Protection and our exclusive Self-Suspending Ballistic System. These innovations result in significantly cooler, dryer and more comfortable all-day performance. The R20-D is ideal for law enforcement officers who have occasional equipment carrying assignments. This accessory carrier can be easily converted into a ballistic protective vest by allowing insertion of ballistic panels from all three concealable vests, including VISION®, HI-LITE™ and C-SERIES. 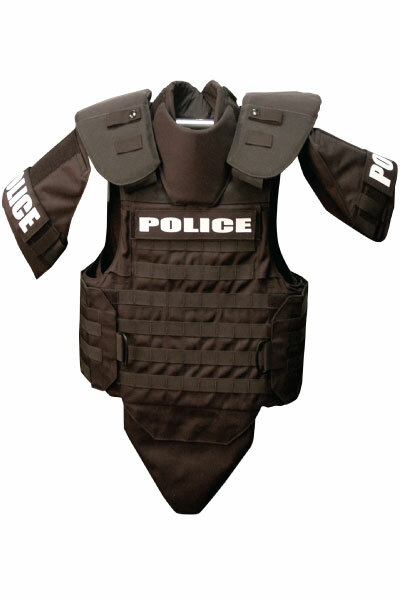 In minutes, the officer has ballistic protection with load bearing capabilities. Taking performance to the edge means not only delivering maximum protection but pushing the limits beyong what you thought was possible in a tactical vest. The Dragon Fire™ features Point Blank's exclusive Self Suspending Ballistic Technology, Rapid Release System and multiple sizing points for exceptional adjustability. This performance driven, side opening tactical armor system combines ultimate coverage and maneuverability with its ergonomically designed Critical Contour Cut while providing split-second adaptability - when you need it most. Revolutionizing the way shields are used, the GoShield® fulfills a gap that hard shields cannot match. 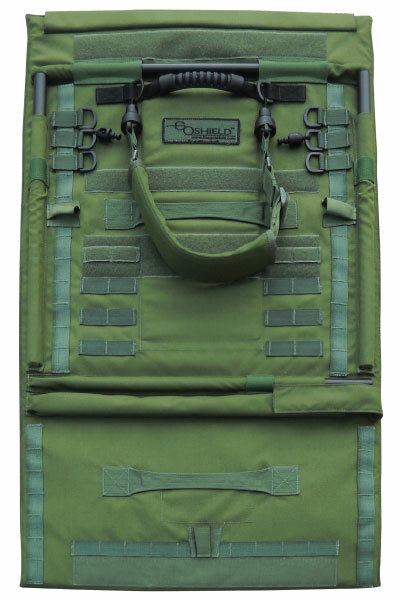 Lightweight and exceptionall durable, this hands-free shield includes an ambidextrous quick release, adjustable padded sling, hard armor plate pockets to allow for protection against rifle bullets, and other key features. All this and it can be rolled up and secured to itself, ready for quick deployment. 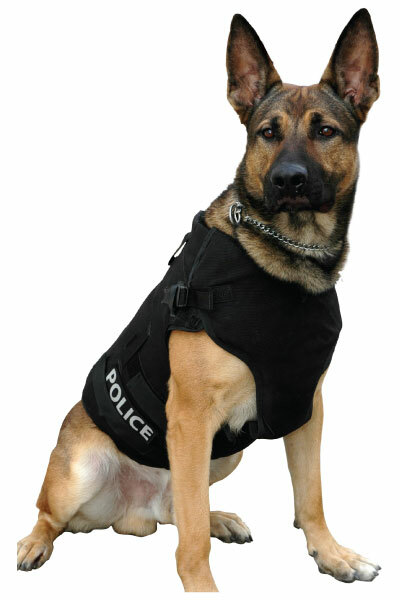 Designed by a Police K-9 Handler for his service dog, the K-9 Operations Vest is fully adjustable and may be deployyed for searches, tracking extractions and more. Durable abrasion resistant outershell. Imroved adjustability at chest for a secure fit. Built-in harness guides. Oversized Mil-Spec O-Ring for rapid lead attachment. Spinal plate attachment for tactical.